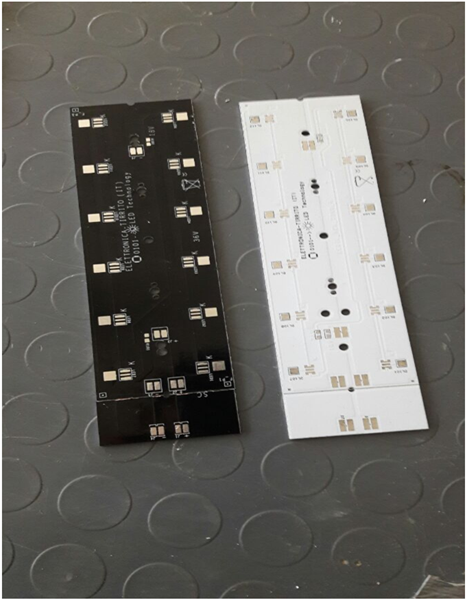 I've received a black version aluminum PCB recently from a manufacturer. But my previous white pcb has an higher weight. 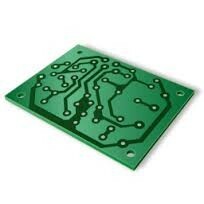 I wonder if heavy aluminum pcb has higher quality than the light one. Looking to hear from you.Thanks! I don't think it has anything with quality. You should pay attention to the board quality instead of its weight.